Confident, happy children are curious about many things and able to cope with challenges on many levels! 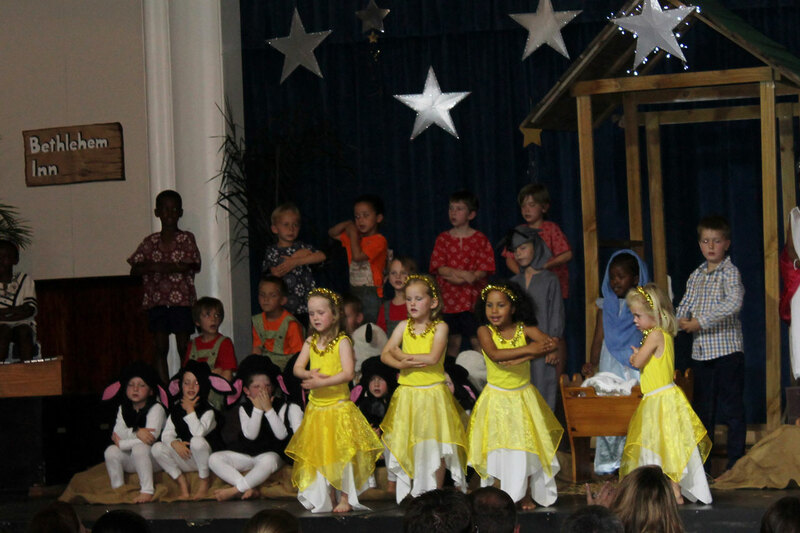 We offer a holistic curriculum which aims to develop children physically, socially, emotionally and intellectually, by providing interesting, stimulating activities. Young children learn by touching, hearing, seeing, smelling and tasting – and we ensure that our daily programme is full of opportunities for discovering and exploring. Children love learning, and we make the most of this intrinsic motivation by providing learning activities which excite and interest them. A range of structured and free choice activities are offered each day, so that each child develops confidence in his or her ability to make decisions. Concepts and skills are developed through active learning experiences, and we encourage children to use their imaginations to wonder and question as they learn. When interacting with each other they acquire new knowledge, and develop a strong knowledge foundation by combining and integrating new knowledge with earlier experiences. We closely observe and assess each child, and work closely with a group of therapists to provide assistance to pupils who need support in certain developmental areas. Our methods are inspired by a range of sound educational philosophies from around the globe, resulting in the latest ISASA Curriculum Guidelines being implemented in innovative and meaningful ways – children meet and often exceed the expectations placed on them as they ‘learn to learn’ with the help of intuitive, age appropriate and interactive activities. The Grade R children tackle specially designed semi-formal tasks with confidence, in order to consolidate foundational knowledge garnered through sensory exploration and considered teacher guidance, preparing them for the challenges not only of Grade 1, but those of their whole schooling career. A variety of creative art activities every day, employing those all-important senses while developing fine motor skills. Music lessons twice a week with a qualified Kindermusik teacher introduces children to the many facets of music, from movement to singing, dancing, playing instruments and all the other wonderful ways in which rhythm comes alive. From Play Ball to swimming, our little ones are challenged physically to develop their core muscles and gross and fine motor skills. Our kinesthetic specialist on staff ensures a programme of movement supports their physical education on a daily basis. All a solid foundation for learning! Mixing, stirring, crushing, rolling and measuring are important skills for baking, but the most enjoyable is the tasting! To explore, investigate and discover. A large sand pit, water play area and cycle track, a variety of gross motor apparatus, and tactile and sensory areas. To show just how talented our children are. To learn about choosing books, looking after them, and the responsibility of returning them. 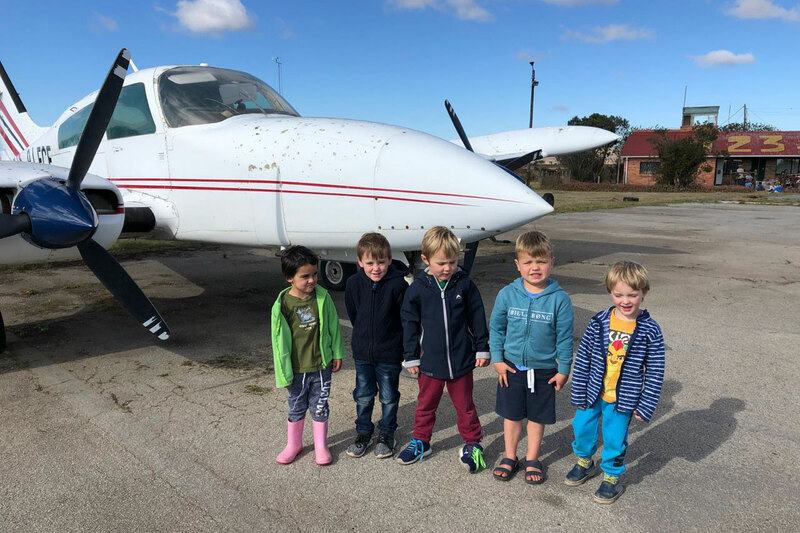 Each term, our Pre-Primary children have an outing where we explore fascinating places in Grahamstown within the themes being covered at the time. The children love to line up and board the big bus and have a picnic with their friends in a different environment.